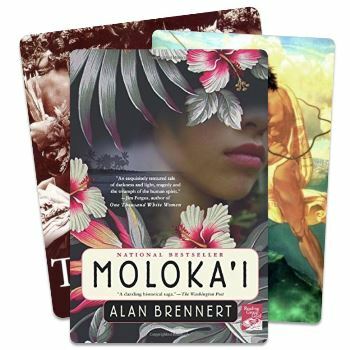 Below is a list of radio shows and podcasts whose content pertains to Traditional Hawaiian, Island-Style or Tiki Music. The hosts are well-connected in the community so keep an ear out for exclusive opportunities to meet and greet local artists! 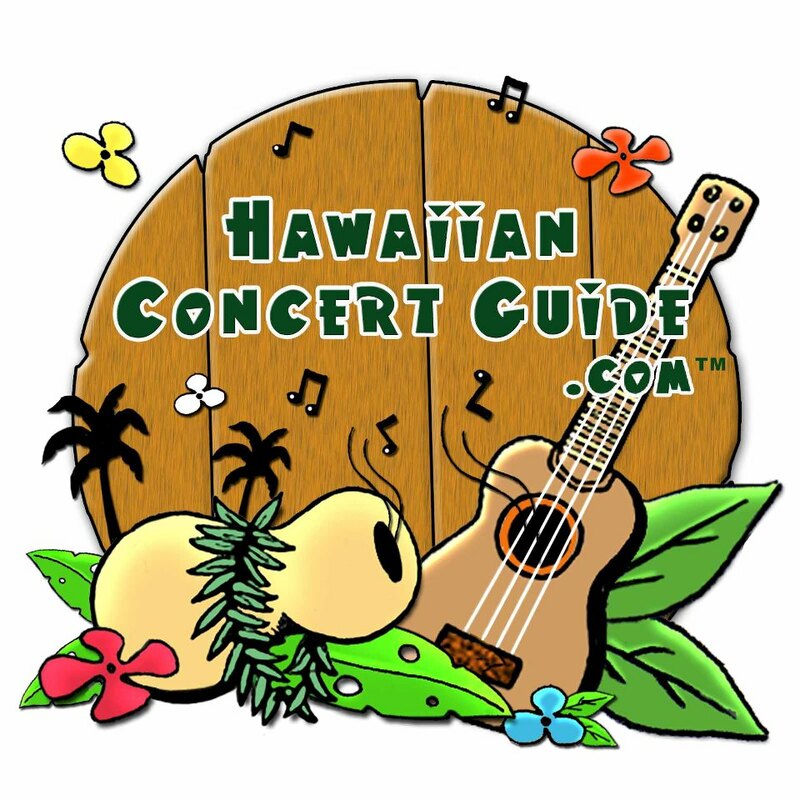 Description: The Hawaiian Concert Guide Internet Radio Show is a podcast that is dedicated to the preservation of Hawaiian Music and Hawaiian Culture primarily from the islands of Hawaii. 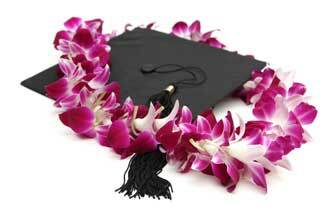 The goals of the show and web sites is to bring together those fans of Hawaiian music and the musicians they love. The first 30 minutes of each 2-hour show covers upcoming Hawaiian events, then the balance is spent sharing the new and exciting Hawaiian music coming available. 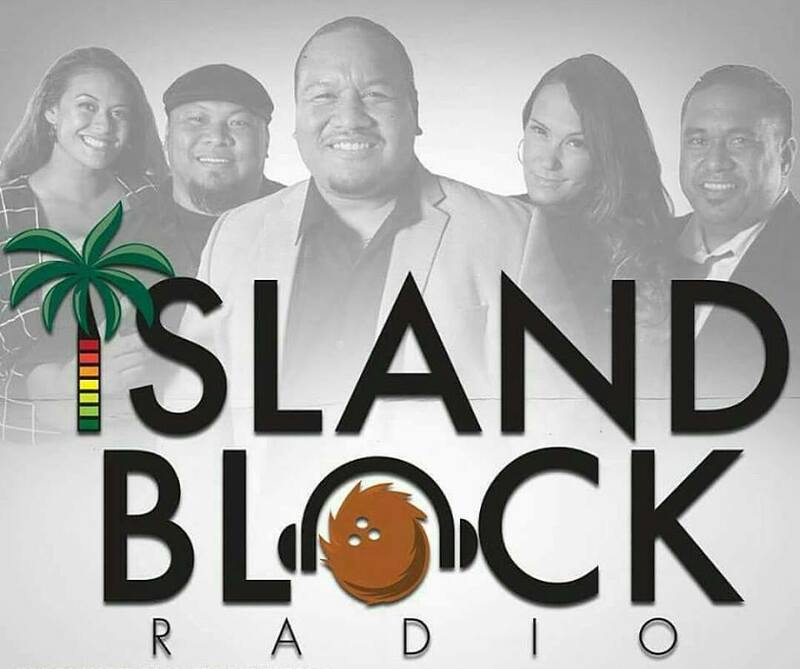 Description: Island Block Radio brings you all of your favorite IslaNesian hits via Dash Radio, the biggest original digital radio broadcasting platform in the world. Streaming live 24/7. Tune into @TheBBQshoW every Thursday at 7pm PST with Hosts Joe Savage, Q (Joey Quenga), E da MC, Tiffany Brazil and Myz Lulu. 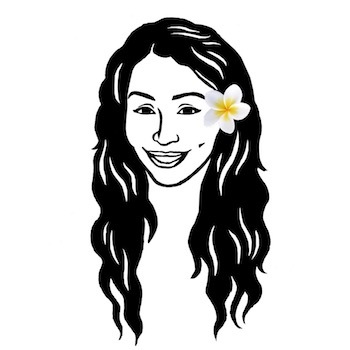 Then listen to @AlohaAulaniShow every Saturday 11am PST. 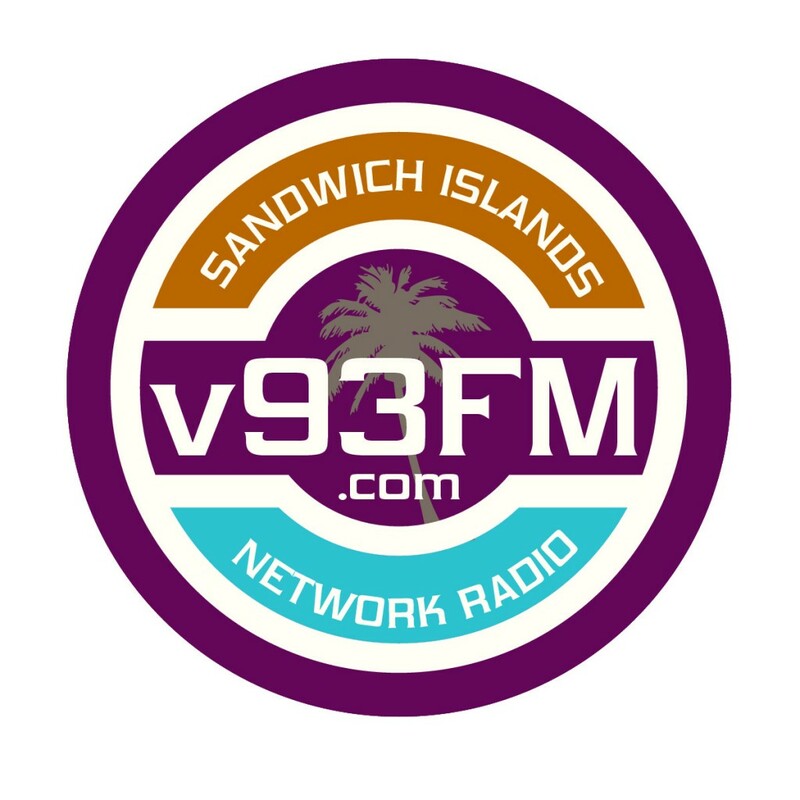 Description: Sandwich Islands Network is committed to creating a network of “Aloha” that encompasses our global village. Founded by Kamaka Brown in 2012, SIN radio became a 501(c)3 non profit corporation in 2014 with Dan Lagronio and Clinton Lee as business partners. Based out of Southern California, hosts Kamaka Brown, Clinton Lee, Dan Lagronio, Melissa Naholopapa and T. Pualilia (Pua) Hernandez record broadcast segments at Red Light Fever Production Studio in Tujunga, California.